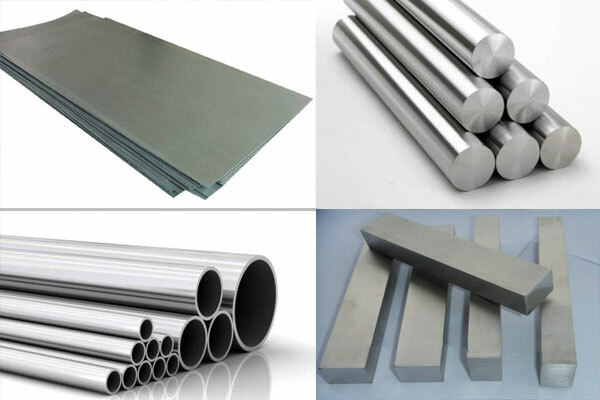 Titanium is processed using best available techniques and following international industrial standard. 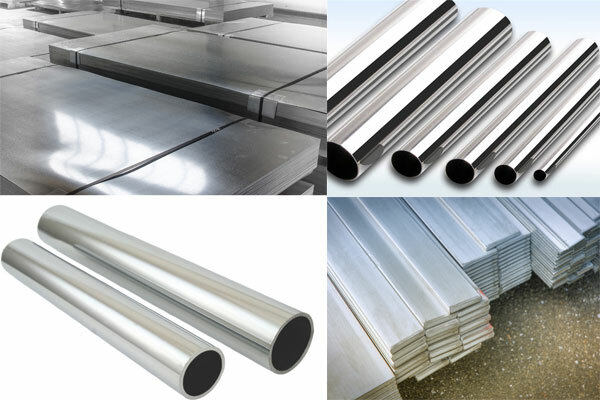 Aluminum Alloys are moderately surely understood in the business sector for its long working life . 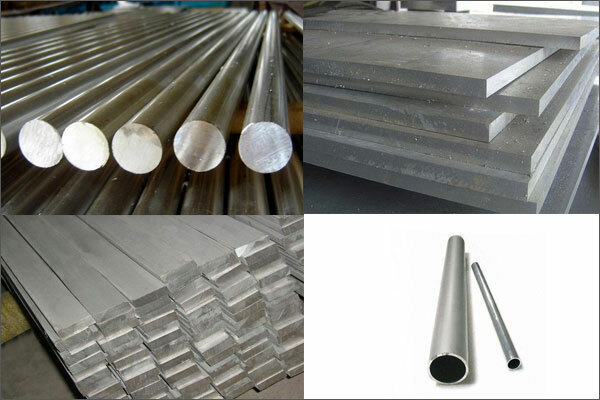 Metals are rarely used in their pure form. 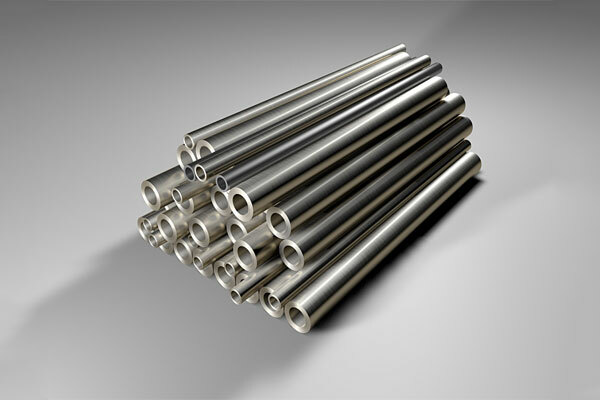 Stainless Steels are iron-based alloys that meet the definition for this alloy family. 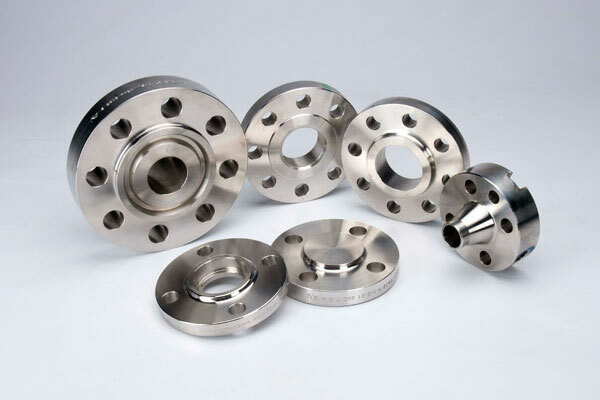 Inconel alloys are oxidation and corrosion resistant materials well suited for service in extreme environments. 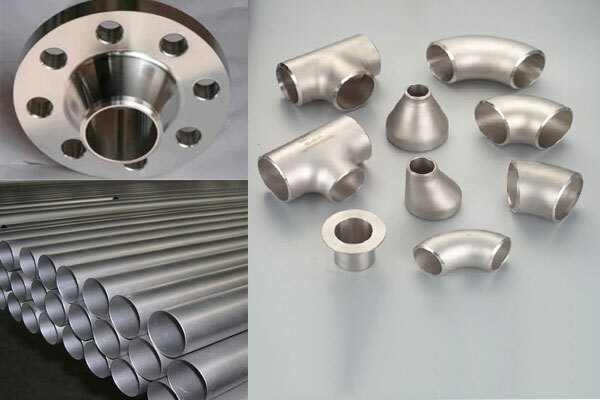 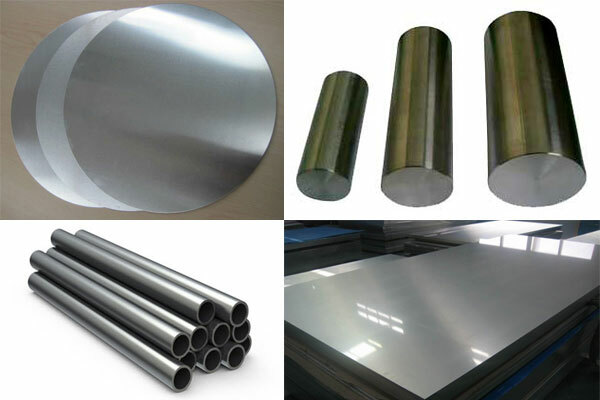 Hastelloy Alloy is a high-temperature, grid hardened with remarkable oxidation resistance and excellent quality. 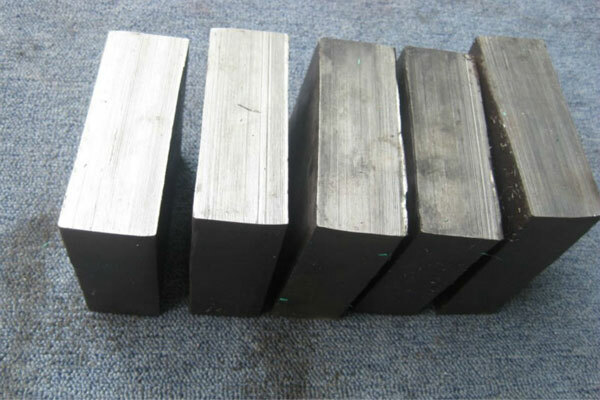 Nimonic is ideally used in the making of aircraft parts and also in gas turbine blades. 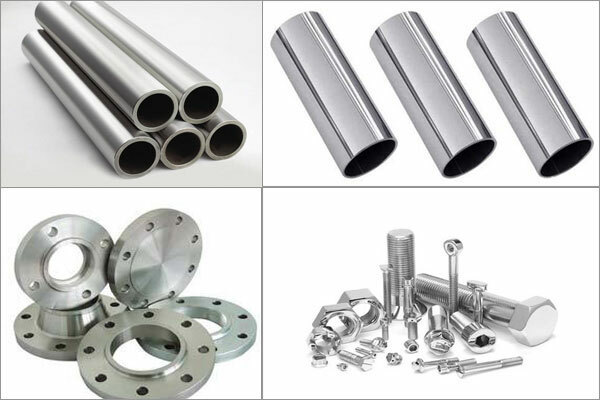 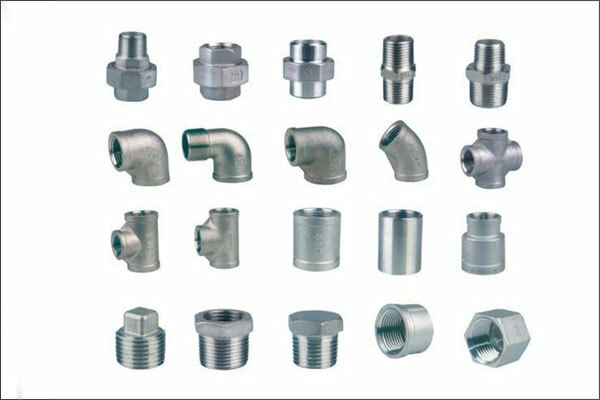 Shree Sambhav Alloy is a power to figure with in the field of assembling and sending out premium quality Nitronic products. 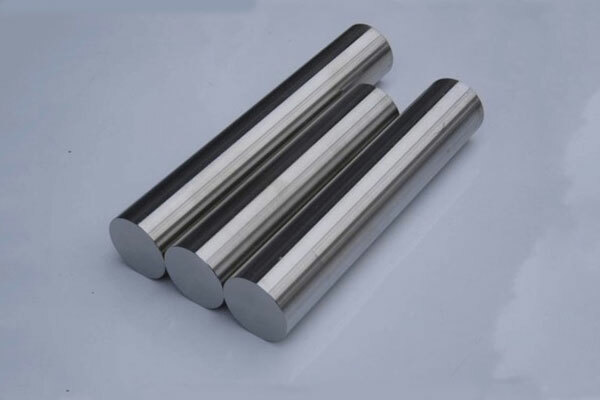 Tungsten Alloy is made accessible in different evaluations and other related particulars at plausible costs. 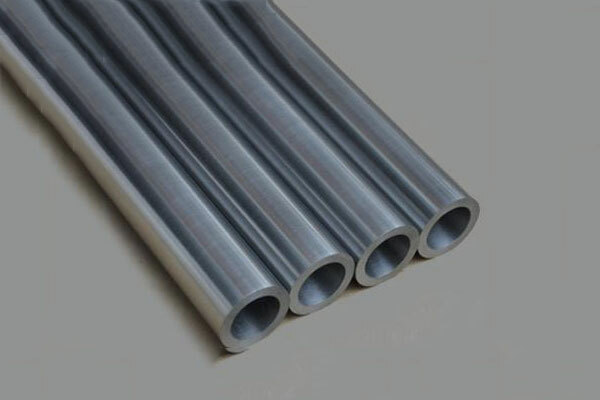 Tantalum combination is a bendable metal. 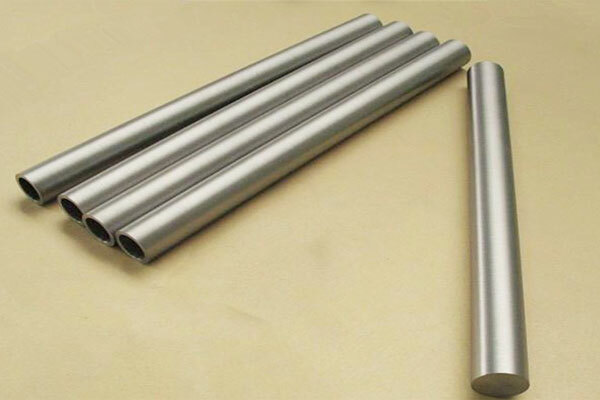 Tantalum amalgam has magnificent erosion impervious to most chemicals. 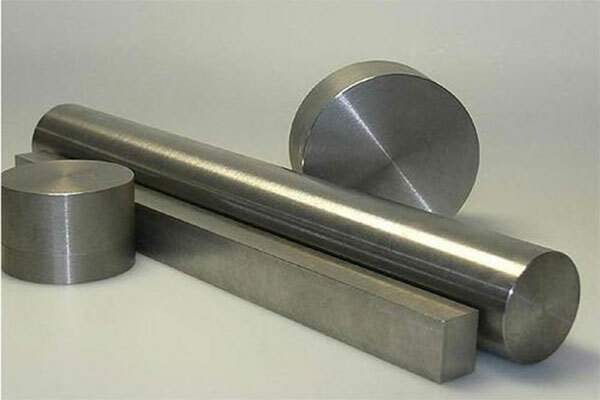 Invar, also known generically as FeNi36, is a nickel–iron alloy notable for its uniquely low coefficient of thermal expansion.